Newly built apartment for sale in Anemomilos, Corfu Greece. 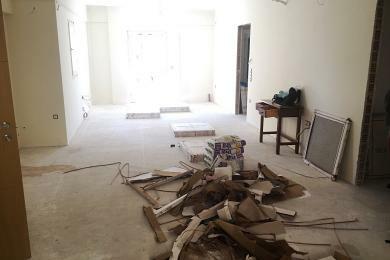 Newly built apartment for sale in Anemomilos, Corfu, Greece, 110sq.m., 3 bedrooms, living room, kitchen, heating sea view. For sale central apartment in the heart of the city of Corfu, on the 4th floor 81,63sqm plus a habitable basement 86,83 total 168,5sqm which is easily formed in a maisonette. It consists of living room, kitchen, 3 bedrooms, bathroom, many windows, very nice view to the main traditional street of the old town. There is no humidity, and it is easy to reach by car.It is 200m from the sea.Exclusive investment. 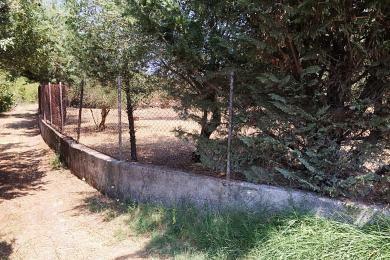 Land for sale in Corfu island, 20000sq.m., Greece, Platonas area, flat, with a lot of trees close to Roda & Acharavi. 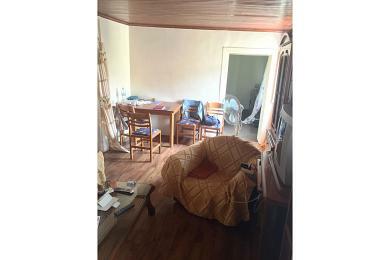 FURNITURED APARTMENT FOR SALE IN CORFU ISLAND. Furnitured apartment for sale in Corfu, Kanoni area, 33sq.m., 1 bedroom, kitchen, bathroom, heating, balcony, elevator. 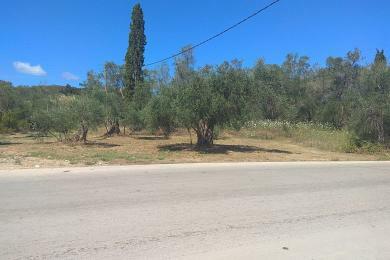 Apartments for sale in Corfu, Greece, Chalikounas village,within a plot 8152 sq.m. 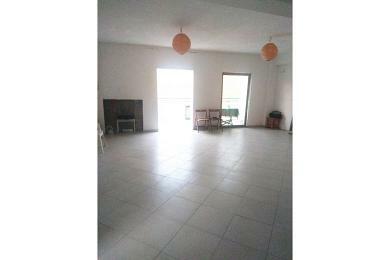 Ground floor consists of 2 apartments , 50sq.m. each, 2 bedrooms, kitchen bathroom, fireplace in one of them , balconies. First floorconsists of 2 apartments also, 2 bedroom,living room, kitchen, bathroom, balconies.There is an unfinished sofa on the second floor.3 minutes from the beach. Seafront detached house for sale in Corfu, Acharavi area, 88sqm, on one level, 2 bedrooms, living room with fireplace, spacious kitchen, bathroom, verandas, service room 22sqm, marble floors, connected to the biological, within 1000sqm plot. 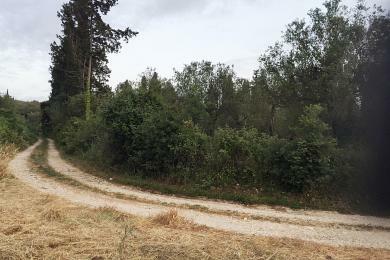 Land for sale 500sq.m., in Corfu island Lefkimmi area, 150-200sq.m. 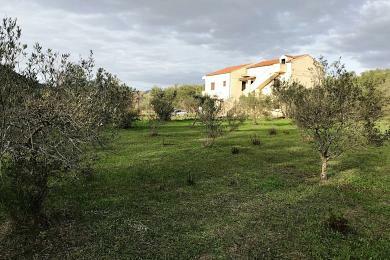 Property for sale in Corfu, Greece, Ionian Islands, Lefkimmi village, 170sq.m., 3 bedrooms, kitchen, bathroom, balcony.